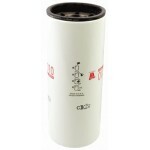 10" Diameter 76mm Inlet Pre Cleaner - Compare dimensions against old unit Metal Body - Plastic Bowl.. 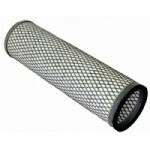 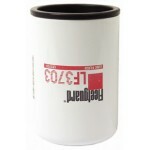 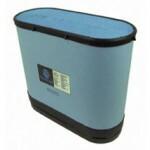 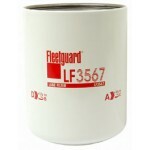 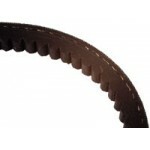 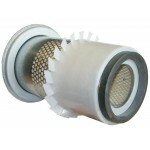 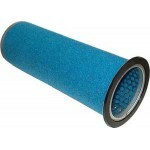 Outer Air Filter OD: 133mm, ID - End 1: 72mm, ID - End 2: 17mm, Fin Ø: 158mm, Overall Height: 289mm.. 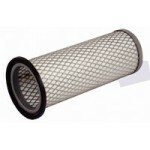 Hydraulic Filter 235mm Long x 97mm O.D (Spin-on) Case International 7110, 7110E, 7120,.. 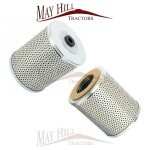 Hydraulic filter to fit: Case/IH: 7110, 7120, 7130, 7140, 7210, 7220, 7230, 7240, 7250, 8910.. 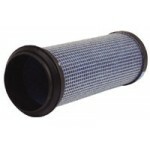 Outer Air Filter to fit: Case/IH: 238, 248, 258, 268, 276, 288, 3210, 3220, 385, 395, 395 XL..
7" Pre Cleaner 2.1/4" Inlet / 57mm By removing larger particles, these pre-cleaners will not only .. 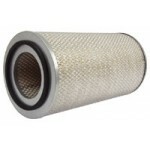 Outer air filter to fit: John Deere: 1055, 1157, 955, 965, 965H, 968H Replaces OEM: ..
Fanbelt to fit: John Deere 2250, 2355, 2450, 2555, 2650, 2755, 2850, 2855, 3200, 3300, 3400 .. 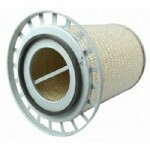 Outer air filter to fit: John Deere: 4700, 4710, 7460, 7700, 7710, 7800, 7810 Replaces OE.. 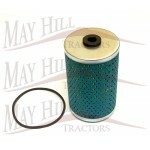 Outer air filter to fit: John Deere: 8100, 8100 T, 8110, 8110 T, 8200, 8200 T, 8210, 8210 T,..
Spin-On Oil Filter to Fit: John Deere Agricultural Tractor - 20 Series 1020, 1120, 2020, 2120, 31.. 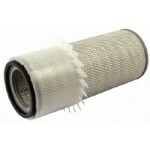 Outer Air Filter to fit: John Deere: 1020, 1030, 1040, 1120, 1130, 1140, 1350, 1550, 1630, 1.. 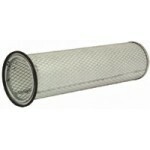 Outer air filter to fit: John Deere: 1020, 1120, 2840, 3020, 3030, 3120, 3130, 4000, 4020, 4.. 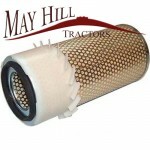 Inner air filter to fit: John Deere: 1055, 1157, 955, 965, 965H, 968H Replaces OEM: ..
Fuel filter to fit: John Deere 2000, 2100, 2200, 2300, 2400, 2700, 2800 Zetor 10520, 105..
John Deere Transmission Filter 138.6mm long 116mm Outside diameter 56mm Internal diameter John D.. 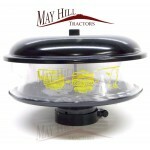 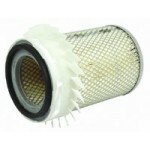 Inner Air Filter to fit: John Deere: 2140, 3040, 3140, 3150, 3640 Replaces OEM: AL30.. 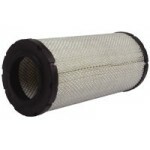 Inner air filter to fit: John Deere: 3030, 3130 Replaces OEM: AL27160 ..
Fleetguard Outer Air Filter to fit: John Deere: 3040, 3140, 3140 DT, 3340, 3340 DT, 4030, 40.. 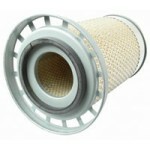 Outer Air Filter to fit: John Deere: 3100, 3110, 3110 X, 3200, 3210, 3210 X, 3300, 3300 X, 3.. 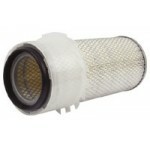 Inner air filter to fit: John Deere: 3140, 3340, 3640, 4040, 4050, 4230, 4240 Replaces OE.. 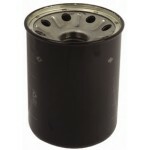 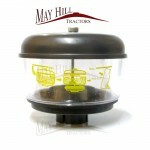 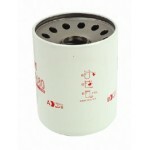 Spin On Oil Filter to fit: John Deere: 105, 1085, 1085 Combine, 1085 H, 1085 H4, 1085HY-4 Co.. 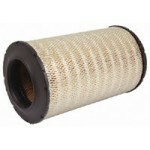 Outer air filter to fit: John Deere: 4050, 4055, 4240 S, 4250, 4255, 4350, 4430, 4440, 4450,.. 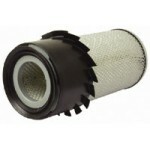 Outer air filter to fit: John Deere: 6010, 6010 SE, 6100, 6100 SE, 6110, 6110 SE, 6200, 6200.. 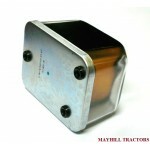 Outer Air Filter to fit: John Deere: 6405, 6506, 6510, 6510 S, 6510 SE, 6600, 6605, 6610, 66..
Air Filter (Powercore) to fit: John Deere: 6520, 6520 L, 6520 SE, 6620, 6620 SE, 6820, 6920,.. 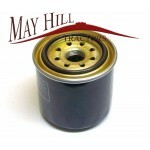 Spin On Oil Filter to fit: John Deere: 1085, 1085 H, 1085 H4, 1177, 1177 H, 1177 H4, 1177 S2.. 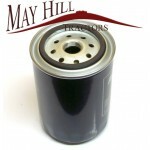 Spin On Oil Filter to fit: John Deere: 6750, 6850, 7200, 7300, 7400, 7500, 7700, 7750, 9200,..
Fuel Filter John Deere 1020, 1085, 1085HY-4, 1177, 1188, 1188HY-4, 1550, 2030, 2056, 2058, 2064, 2..
Fuel Filter(Element Type) 88.5mm Long, 35mm O.D, 12.7mm I.D Kubota ST25 - Kubota (Engine - D1105).. 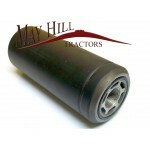 Hydraulic filter: John Deere: 5105, 5200, 5205, 5210, 5220, 5300, 5310, 5320, 5320 N, .. 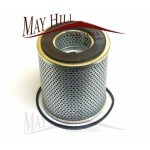 Inner air filter to fit: John Deere: 2250, 2355, 2450, 2555, 2650, 2755, 2850, 2855 N, 2955,..
Oil Filter to fit: John Deere: 1165, 1170, 270, 280, 3200, 3400, 3700, 3800, 4700, 4710, 489..
Fuel filter to fit: John Deere 1020, 1030, 1040, 1052, 1055, 1065, 1068H, 1072, 1075, 1075HY-4.. 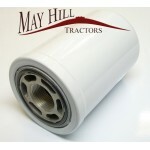 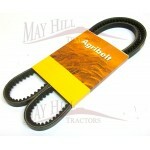 Hydraulic Filter 170mm Long x 94mm O.D (Spin-on) John Deere 1350, 1550, 1750, 1850, 1950, 2250, 24.. 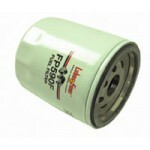 Transmission Filter - Old Type, Models with Hi - Lo Shift Unit 144mm Long, 113mm Outside Diameter x.. 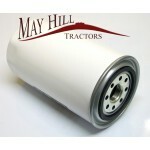 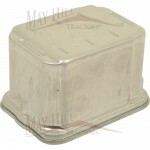 Inner Air Filter to fit: John Deere: 2300, 2400 Case/IH: 3230, 4210, 4220, 4230, 4240, 743 XL,.. 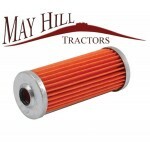 Hydraulic Filter 150mm Long x 100mm O.D (Spin-on) Ford 5640, 6640, 7740, 7840, 8240, 8340, T..
Fuel Filter (approx 74mm outside diameter, 83mm long)to fit: Hayter Beaver 514, LT312, LT322, LT32..
Fanbelt to fit: John Deere 4040 Massey Ferguson 2640, 2675, 2680, 2685, 2720, 2725, 3085..
Oil Filter to Fit: Case/International Compact Tractors 1120, 1130, 234, 235, 244, 245, 254, 255 ..
Standard CAV Type Fuel Filter fitted to Various Tractors and Plant Equipment Replaces OEM No: Ca..